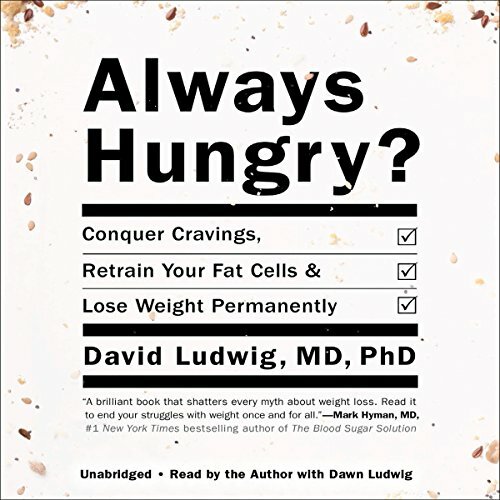 Showing results by author "David Ludwig"
Always Hungry? will be both a relief and a revelation to many who struggle with weight. We're not getting fat because we're overeating; we're overeating because we're getting fat. 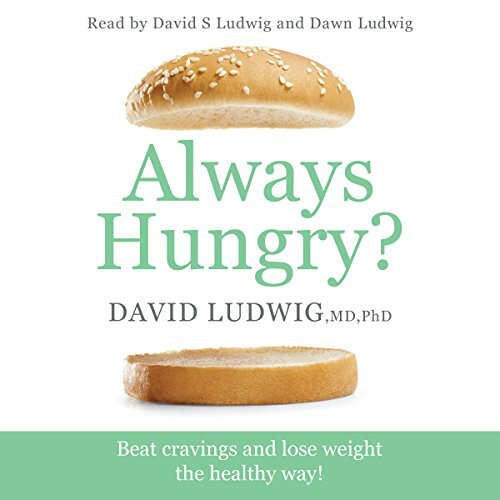 In other words, what makes us constantly hungry, overweight and undernourished is not a lack of willpower but a biological reaction to our present-day diet and lifestyle. The last "diet" book you'll ever need!! !